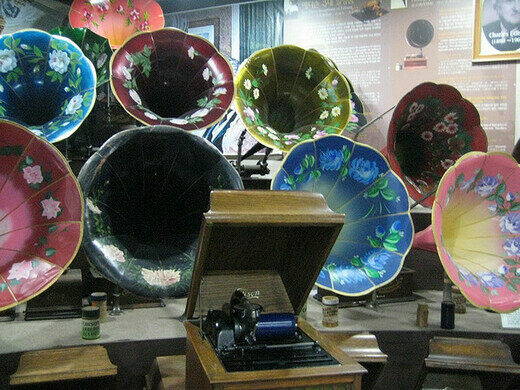 Explore the history of recorded sound at the world's third largest collection of Edison memorabilia. 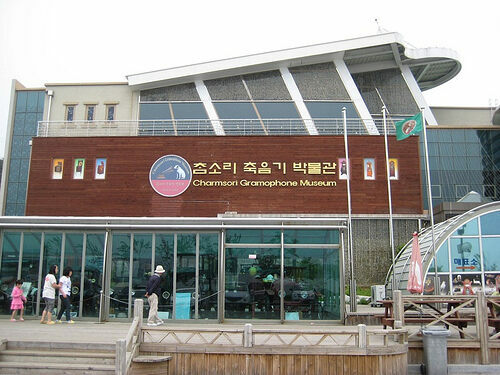 An oddity of geography, the Chamsori Gramophone and Edison Science Museum is situated fifteen minutes from downtown Gangneung, South Korea. While neither Thomas Edison nor the Gramophone have any historical or cultural connection to the strongly nationalistic nation that typically hosts little in the way of permanent Western exhibitions, this is advertised as the third largest collection of Edison inventions and artifacts in the world. It is also home to an impressively large collection of gramophones. 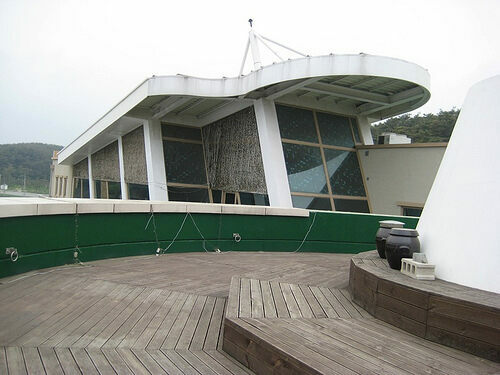 Admission includes a mandatory tour only available in Korean, but comes highly recommended as the guide takes the time to demonstrate hundred-year-old music boxes and recordings. Playing a selection of the more than 150,000 recording available in this museum allows the small crowd to experience what records sounded like when portable music required gears and hand-cranks. The tour takes time to showcase a few Edison inventions, but mostly focuses on music and hardware in its original forms: organs, vinyl, and wax cylinders. The rest of the collection showcases Edison’s long, eclectic and accomplished career. The Edison Invention Hall includes a large display of stereos, toys, record players, light bulbs, radios, televisions, film cameras, projectors, stock tickers and home appliances from the beginnings of consumer culture. The Hall houses more than 850 inventions. The entire collection was brought together by an eccentric curator, Seon Seong-Mok, whose admiration for Edison led him to Photoshop several photographs that show him standing with Edison, his arms around him. From the Gangneung Train Station, take bus no. 300 or 303 and get off at Gyeongpodorip Park. From the Gangneung Bus Terminal, take bus no. 202 or 302. Expect the trip to take between 10 and 20 minutes from either station. The world's first cruise ship-shaped hotel is perched atop a cliff. A thriving surf community exists in relative remoteness along the former boundary between North and South Korea. Asia's largest limestone cave is home to a world of plastic goblins and gold mining history. A collection of 1,300 accordions of all shapes and sizes displayed in chronological order.